Perched above the Amalfi coast, the small village of Positano shines brightly under the Italian sun. White flowers bloom and gardenia, orange blossom, jasmine, magnolia, tuberose and lily combine in a delicate melody. 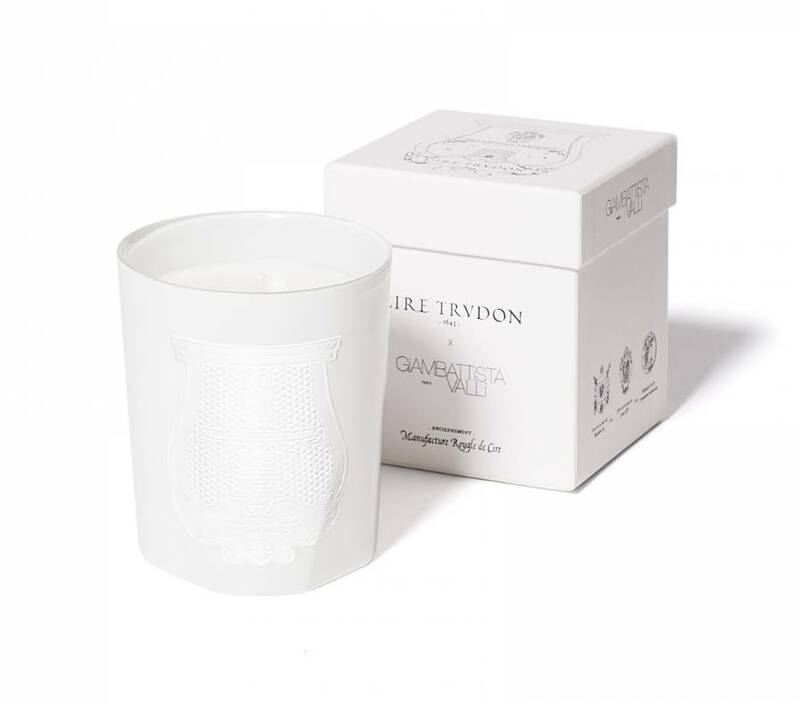 Created by Cire Trudon in partnership with designer Giambattista Valli, this special edition candle was inspired by the designer’s love of the scents of picturesque Positano.